With such a huge fraud scenario in place, the telecom industry is now shifting to new innovations that will help combat the rising threat of grey traffic or SMS spamming. 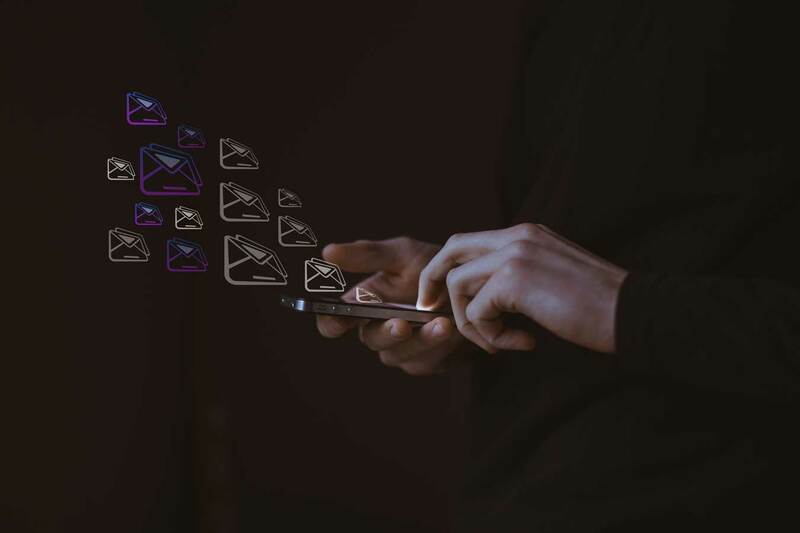 The latest addition to the industry’s arsenal is AI-powered SMS filters that utilize deep learning artificial intelligence systems to identify and filter spam SMS before they reach the end user. Though one can argue that the DND requests and Spam filtering apps already available on the market can help reduce the onslaught of spam SMS, there isn’t a full proof solution to the problem. Besides, there is no way these apps or DND requests would work for vendors who create campaigns and receive spam SMS as a response. Here is where AI enabled filters can make the difference. Most ordinary filters for spam SMS detection targets the source number from which the SMS originated and then look for suspecting URLs in the SMS that redirect readers to fraudulent websites. However, with AI-powered filters, the game changes considerably. There are several algorithms available today that can be trained on AI-powered systems to study textual patterns and determine the proper usage of words and ultimately classify it as legitimate or spam based on the true intent of the message. AI tools can actually learn about the contextual meaning of the text in the SMS for spam SMS detection and check for authenticity. Just like how popular search engines like Google identify legitimate websites today, AI algorithms can dive deep into conversations and identify text that has no authenticity and is solely aimed to spam inboxes or to redirect readers to illegitimate sites where they could end up with losing money. There are several algorithms available today that can be trained on AI-powered systems to study textual patterns and determine the proper usage of words and ultimately classify it as legitimate or spam based on the true intent of the message. Traditional filters may accidentally classify useful SMS as spam and this could result in losses for vendors because it would hurt their customer acquisition targets for campaigns. As for users, they might miss out on deals or good offers from their favorite brands just because their SMS filter app deemed the message as spam. How AI helps in spam SMS detection? With AI-powered systems, it is possible to identify the right portion of marketing pitches from messages and within no time, it can check for authenticity of these messages by studying information like originating number location, actual fact about the message topic from the brand or senders online information or information that is available on public records, nature of promotion or pitch message, the URL’s to which the user is taken to and its reviews from across the internet and so on. Ultimately the SMS reaches the end user only if the AI system is 100 percent sure about its authenticity. These AI filters would enable both users and service providers to save considerable time and financial resources that would have been lost when they resorted to traditional filters for spam messages. Wider application for these AI filters include utilizing the same spam identification for internet powered conversational media like social media, chatbots, CRM response emails, etc. If you are an organization that regularly utilized SMS based campaigns to acquire genuine customers or if you are a service provider that wishes to avoid penalties and regulatory compliance issues arising due to SMS spam, then you can certainly take a look at how such AI enabled filters can make a huge impact in your business model.